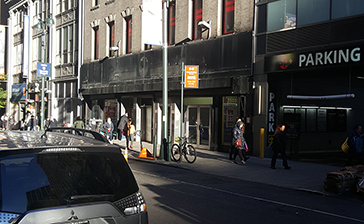 Looking for a parking garage near Hyatt Place New York? Parking.com offers several parking locations nearby. Discounts, daily and monthly rates are available at selected locations. Some nearby attractions Manhattan Mall & Empire State Building.